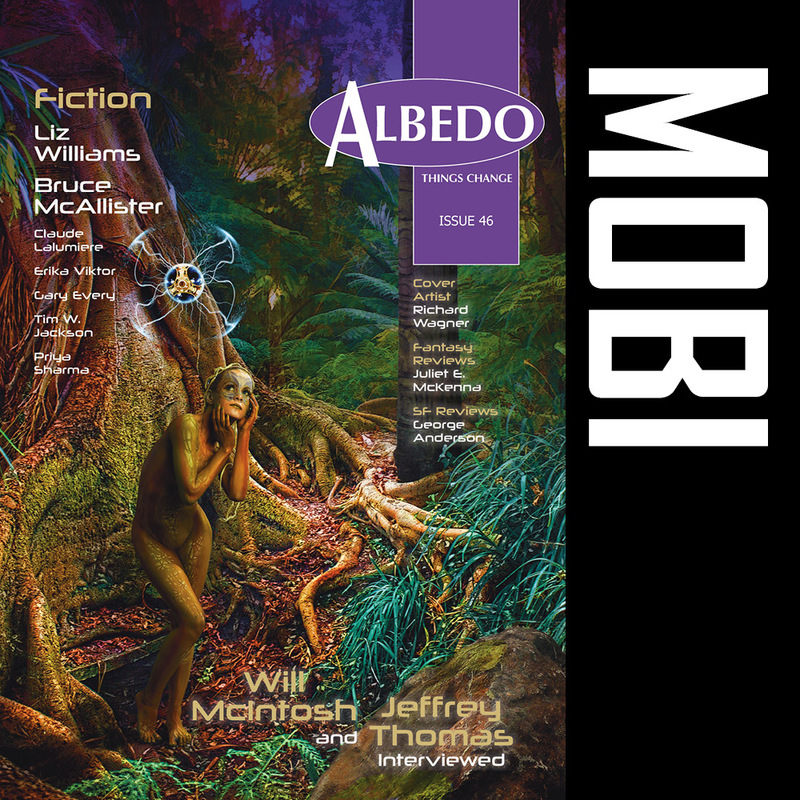 11 Jul 2017 – We’re delighted to let everyone know that Cyril Simsa’s fine contemporary fantasy, “Starspawn”, first published online as the Albedo 2.0 Fiction Showcase No. 11. has be republished in audio format in Far Fetched Fables No. 143, narrated by British singer and actress Andrea Richardson. 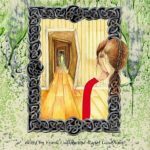 Head over to Far Fetched Fables yourself to check it out. 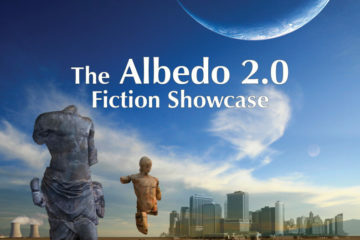 And see the Albedo 2.0 Fiction Showcase for other excellent original speculative fiction freely accessible online. Cyril Simsa was born and brought up in London, and for a while pretended to study zoology, though in actual fact he rarely left the obscurer regions of the university library and has rarely come closer to doing any real science than various holiday jobs at the Natural History Museum. Since 1992 he has lived in Prague, where he shuffles students around the borders of the former Austria-Hungary and does his best to avoid the fate of his near-namesake in the Kafka story. 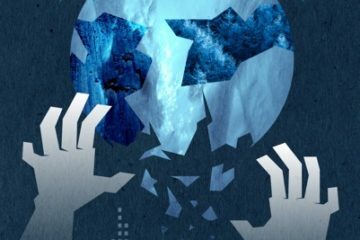 He has been hovering on the fringes of the SF world for much longer than is really sensible, and has contributed reviews and articles to a wide variety of genre publications like Foundation, Locus, The Encyclopedia of Fantasy, and Wormwood. 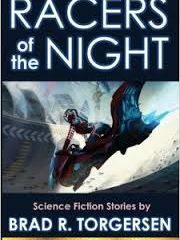 His story credits include Darkness Rising, Here & Now, StarShipSofa, the World SF Blog, and Electric Velocipede. His short story collection Lost Cartographies: Tales of Another Europe (Invocations Press, Brighton, 2014) is available on Amazon and from selected genre retailers.